Bundaberg Red Racing will be known as ‘Extra Smooth Racing’ in the opening two rounds of the V8 Supercar Championship Series at Abu Dhabi and Bahrain. Due to strict laws on alcohol advertising in the Middle East, ‘booze-branded’ cars will not be able to promote their companies. 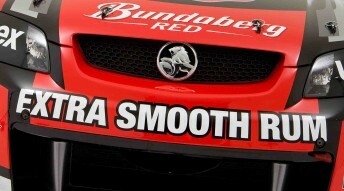 Bundaberg Red Racing has decided to go with ‘Extra Smooth,’ incorporating Bundy Red’s current slogan into its race team name. Walkinshaw Racing marketing boss Bruce Stewart told Speedcafe.com.au that Extra Smooth Racing is the perfect way to represent the sponsor while following the law. “It’s a challenge, but at the same time, it gives you the opportunity to reflect the attributes of the brand that you’re promoting,” he said. Bundaberg Red Racing is currently working on the final details of the artwork. “We’ve enquired about different aspects of the artwork to see what can be used and what can’t,” Stewart said. “V8s has been really helpful investigating with the right people in the Middle East so we don’t get over there and find out that we’ve over stepped the mark or offended anyone. 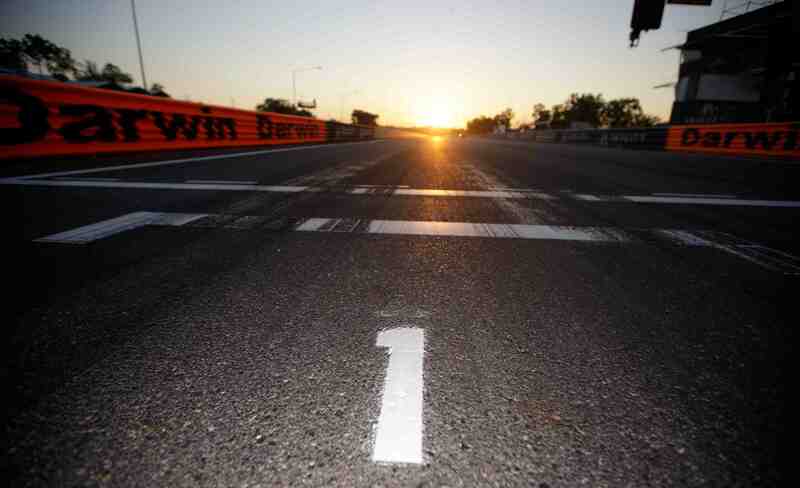 V8 Supercars is assisting the alcohol-supported teams financially for the two races. Besides the decals on the side of the cars, team gear and apparel needs to be de-branded. 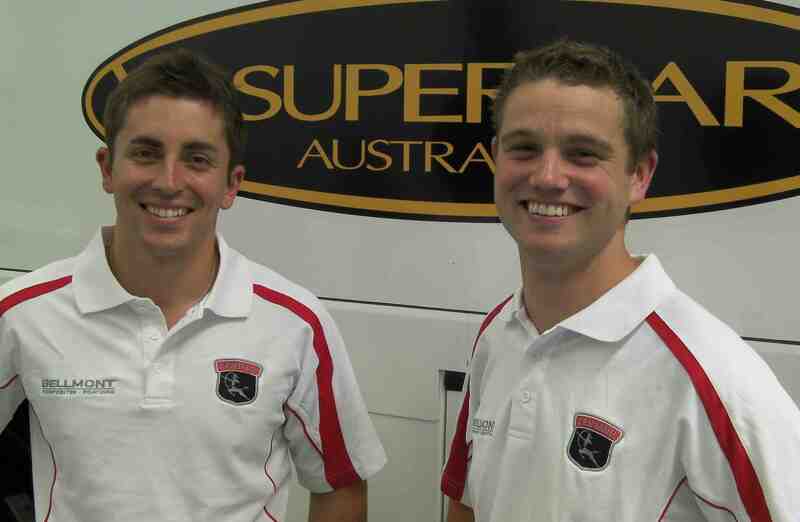 As reported previously on Speedcafe, Jim Beam Racing will run ‘The Team’ as the major decals on its two cars.